we mentioned in my previous article, these pads are huge, providing ample elbow room. They also provide a reasonably good, low(ish)-frictiontion, surface that most people will be used to using, and adapt to quickly. Whether this is a good thing or a bad thing is a matter of preference: Pads like the Razer Goliathus hae less friction, but could be considered by some to be too low, or the odd, pebbly texture considered distracting – but this is not ‘Choosing a Mousepad’ and that question is beyond the scope of our discussion here. 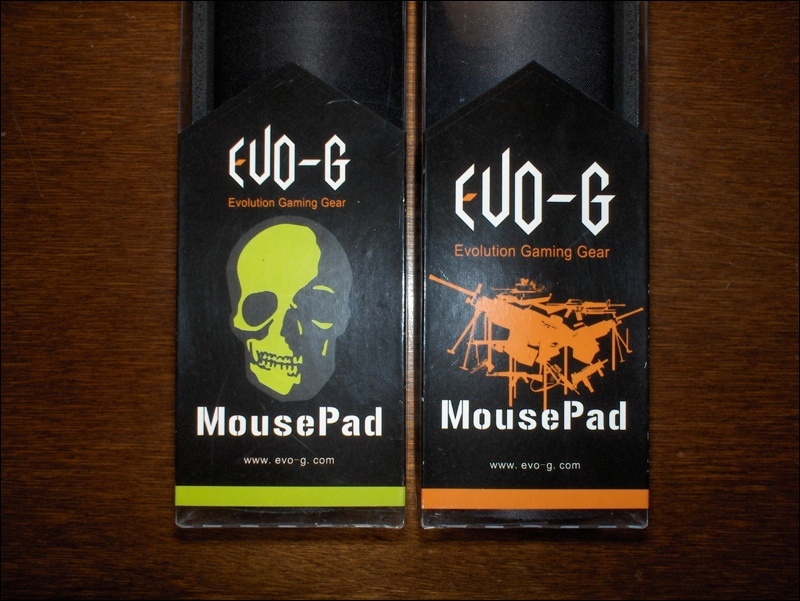 A lot of people use and enjoy neoprene mousepads, and if they see no reason to change their style, then the MP- series by Evo-G present a reasonably compelling upgrade.